Princes Street marks its place as one of the thoroughfares in the Centre of Edinburgh. This is one of the major shopping areas located as the southern most street of New Town. 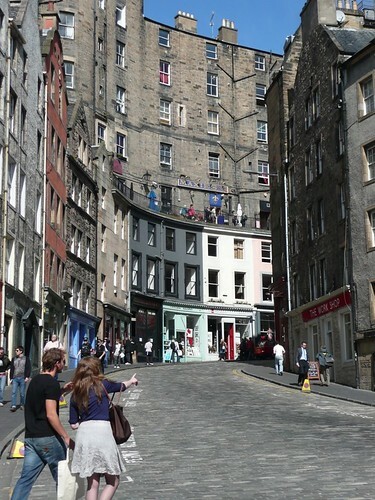 To get down here you have to go for public transport as private vehicles are not allowed, it also gives views of Edinburgh Old Town and Edinburgh Castle. This street is one of the best place to shop for a variety of things, as you can find an array of brands having their shops here, so shop till you drop. The main shopping street is Princes Street, where on the north side you'll find all the main department stores such as Debenhams, Frasers, BHS, Marks & Spencers. And on the south side rests the scintillating gardens in the shadow of the castle giving the place an elegant feel. The independent department stores Jenners, is also on Princes Street. 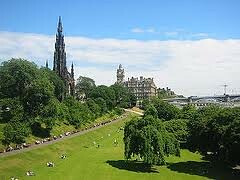 Princes Street Garden is a public park right in the centre of Edinburgh, Scotland. Set up in 1820 by the draining of the Nor Loch and the creation of the New Town, it is popular venue for many events and concerts. 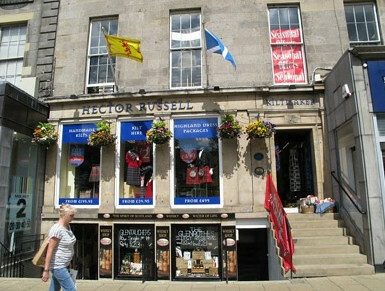 Somewhat ubiquitous Kilt maker that you can find all over Scotland. 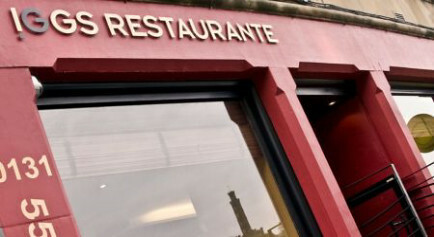 A nice place to sample a few vegetarian dishes in Edinburgh. 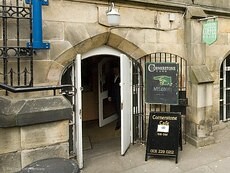 In the church vaults, a quiet refuge from the Princes Street traffic offering cheap and tasty vegetarian meals. 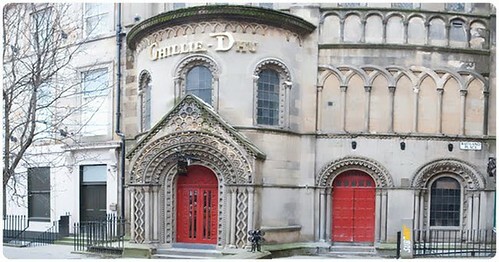 Ghillie Dhu is a Grade 1 listed church turned traditional Scottish pub and live entertainment venue serving local grub, ales and premium spirits as well as showcasing the best local acts. It is open from noon each day til 3am every night. 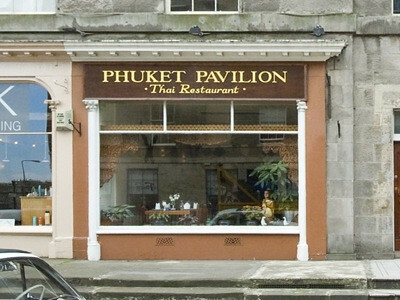 One of the best Thai restaurants in Edinburgh, Phuket Pavilion offer a slew of Thai delicacies from all over island including the unique flavours of the island of Phuket. A recipient of the coveted AA Rosette Award for many years now, Iggs offers a choice of both contemporary and traditional Spanish cuisine at their best. A world class restaurant that is well known for its world class cuisine using the very best of Scottish produce. 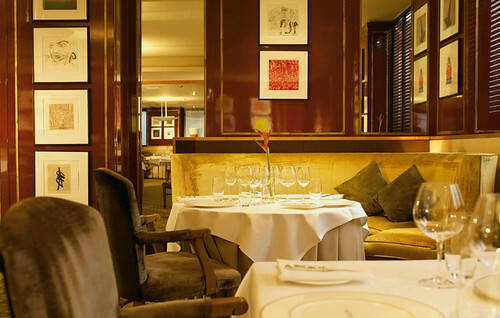 The sophisticated ambience and grandeur are undeniably the hallmarks of this premium dining place . Smart dress code, advance booking essential; fully non smoking. Situated in a 200 year old Georgian building, this branch of Howie's serves various dishes in their dining area. Live music is played.